Optus is sweetening online pre-orders for the Lumia 950 and Lumia 950 XL with an Xbox giveaway. The first 300 existing Optus customers to preorder the Lumia 950 and 950 XL online will receive an Xbox One console valued at $499. It will have a 1TB hard drive and come with FIFA 16. The Singtel-owned carrier is alone in offering Microsoft’s Windows 10 mobiles on postpaid contracts, as reported earlier by PCWorld. Vodafone will not offer the smartphones and Telstra has yet to comment. Both smartphones are being offered on Optus’ $80 My Plan over 24 month contracts. 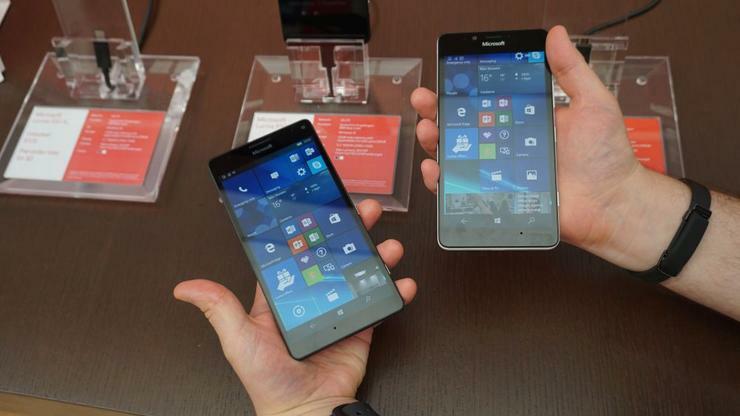 The 5.2-inch Lumia 950 is free over the life of the contract, while the 5.7-inch 950 XL is an additional $4 per month. Bonus data is available to customers who pre-order the smartphones on the Optus $80 My Plan, pushing the quota up from 6GB to 8GB per month. Online pre-orders for the two smartphones open today, 30 November, while the smartphones will be available in stores on 7 December.